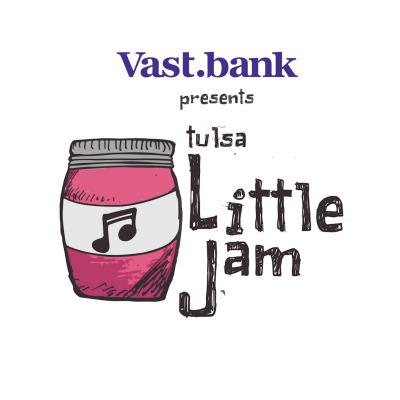 Tulsa Little Jam is a weekly video & podcast series pairing a wonderful intimate venue with the most talented musicians, singers, and songwriters. Jam is small and very rich. A little goes a long way. Our mission is to create little experiences over and over again, leaving lasting impressions. It’s a whole lot of flavor in a little bottle.